Mali is through to the semi-final of the U20 Africa Cup of Nations billed for Wednesday at the Stade Seyni Kountche, Niamey and would face seven time champions Nigeria. 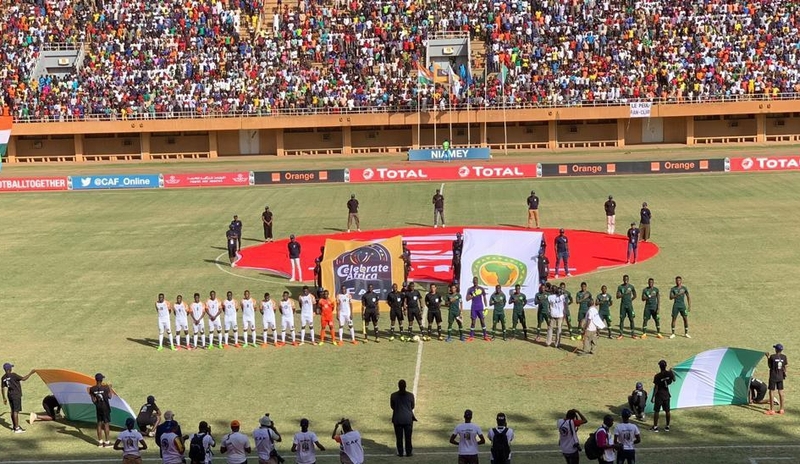 Mali, which has also qualified for the U20 World Cup in Poland later in the year, defeated Ghana 1-0 in their final Group B game at the Maradi Stadium. They finished in second place in the group behind the young Terangha Lions of Senegal. It would be recalled that Nigeria and Mali also clashed in the semi-final of the U20 WAFU Cup in Togo in December with the Flying Eagles winning 1-0 to reach the final of the sub-regional tourney. Head Coach of Nigeria Paul Aigbogun is of the belief that his players will ride to the occasion on Wednesday.